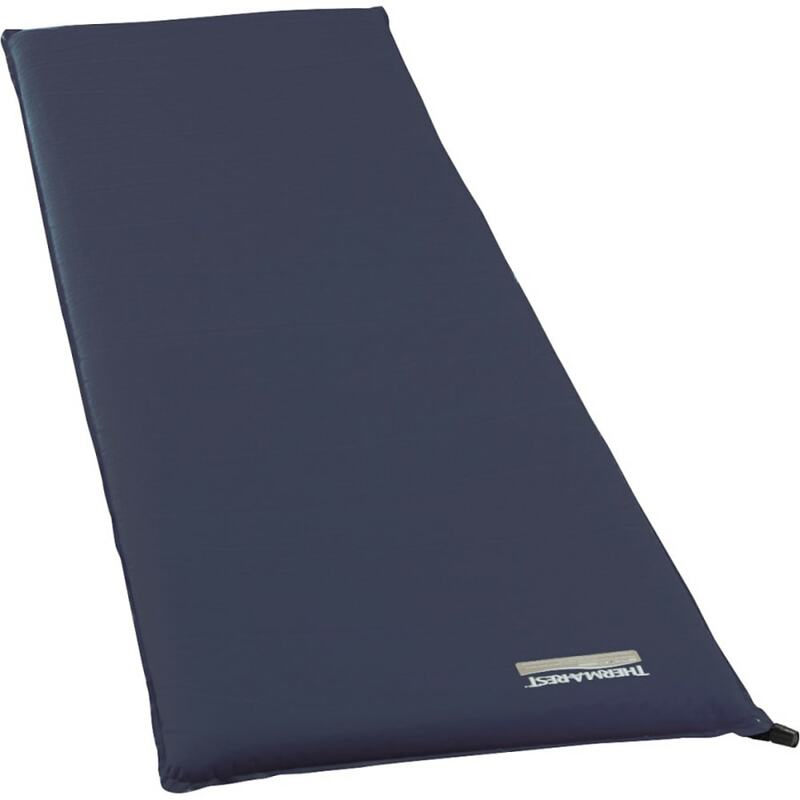 Still sleeping on your ultralight backpacking mattress while car camping? The Basecamp mattress is here to remind you of how good it can be with the exceptional comfort and convenience of a robust foam core mattress. It offers excellent self-inflating convenience, exceptional all-season warmth and the top-notch support and stability that is exclusive to our time-tested self-inflating mattress construction. Grab one and see what you’ve been missing. Weight: 2.1 - 3 lbs.